Home / Showbiz / 15 Taon ang Agwat ng Girlfriend ni Jhong Hilario sa Kanya, Kilalanin Siya Dito! 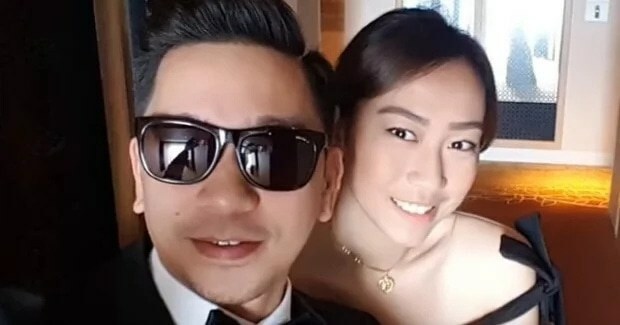 15 Taon ang Agwat ng Girlfriend ni Jhong Hilario sa Kanya, Kilalanin Siya Dito! Love is love. You don't get to decide who to love, it just happens. And for true love, no age, gender, or race would be enough to break it away. Differences like that should not determine how things would go. Although it's not status quo, there are stories that prove these kinds of love succeed. 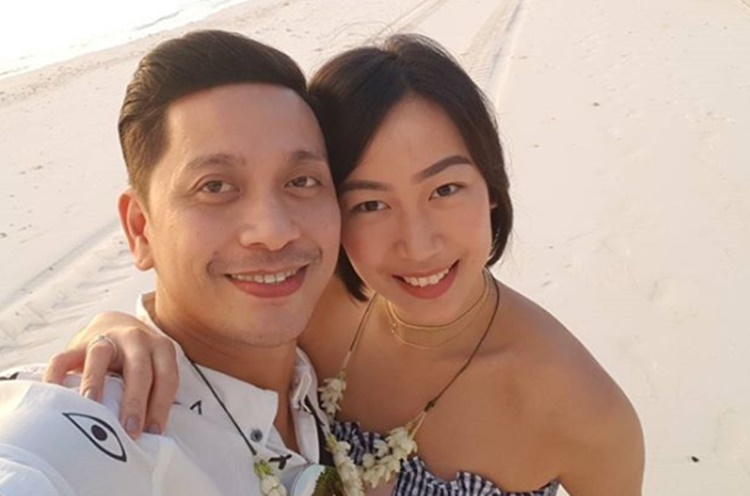 Take Jhong Hilario and his current girlfriend for example. 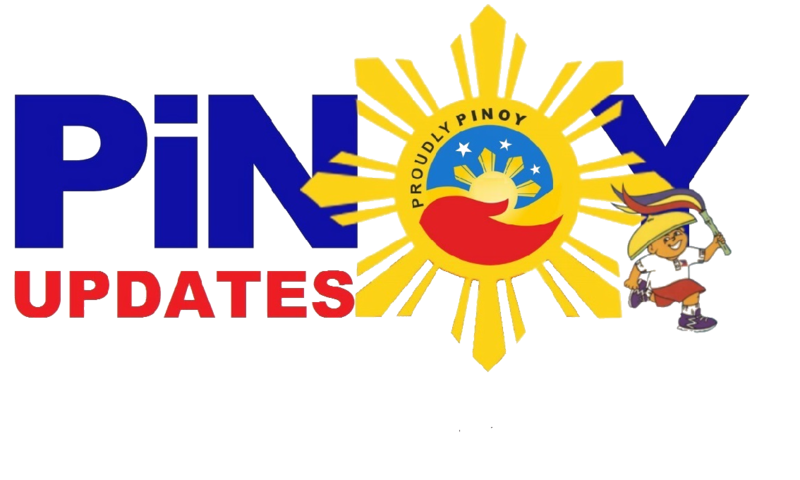 As you may know, Jhong Hilario is an exceptional dancer, actor, and celebrity who keeps doing what he does best in "It's Showtime" and "Ang Probinsyano" He's pretty much living the good life. 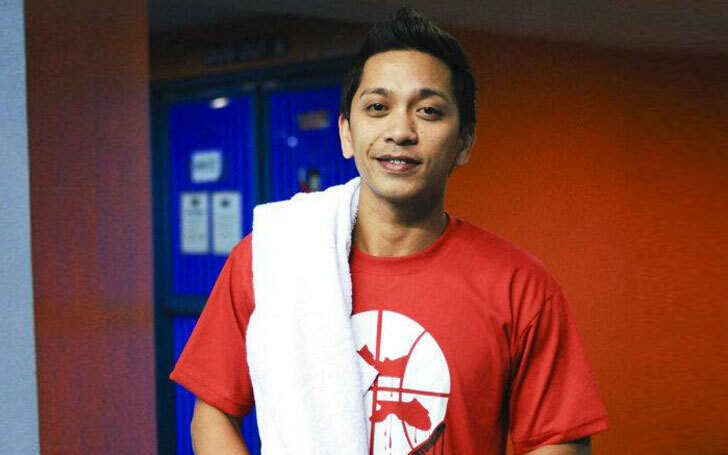 However 8 years ago, Jhong was living a tumultuous life after his separation with ex-wife, Michelle Westgate. They were married for 5 years through civil rites. He admitted that there were just really too many differences and that the long distance relationship with his British wife couldn't work. But now, Jhong is quite happy with his current partner--the lovely Maia Leviste Azores. In 2014, Jhong confirmed his relationship with Maia in an interview with Anthony Taberna on "Tapatan ni Tunying". It was actually a rough start with Maia because her family was objecting to the relationship given their very wide age gap. The truth is, Jhong is 15 years older than Maia, and that's a bit difficult to accept for her family. Despite this, their social media accounts tell the story of a couple very much in love. Jhong and Maia's photos show that their love could weather any storm, conquer and challenge, and could stand the test of time.